Welcome to the Don’t Panic Speaker Bureau April update. The last month has been a busy time for us. We signed up a fabulous new speaker (see below), supplied speakers for some of Don’t Panic’s exciting new events and have taken bookings for celebrity DJ’s, poetry readings, staff conferences and motivational workshops! In addition, we’ve been planning the speakers, MC’s and ‘Voice of God’s’ for another year of awards. 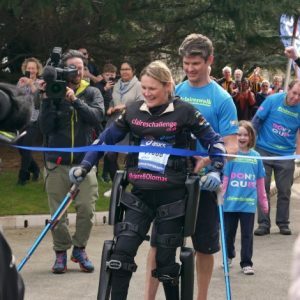 On Sunday, 8 April Claire Lomas crossed the start line for her journey to complete the Manchester Marathon, aiming to beat her personal record of 17 days at the London Marathon in 2011. Yesterday Claire crossed the finish line, completing the 26.2 mile route in just 9 days! We have speakers, presenters, writers and a number of other professionals for every occasion on our Bureau, so you’re sure to find the perfect fit for your event. 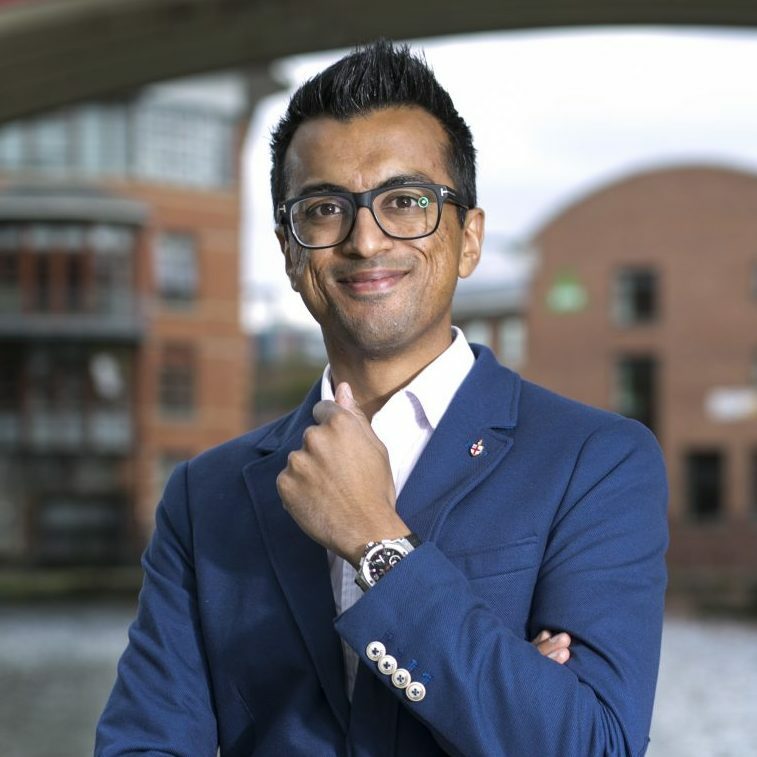 Vikas is considered a thought leader on entrepreneurship, business, technology, and global issues – this being one of the main reasons he is such an in-demand speaker, event host, and conference chair. Click here to see his latest Tedx Talk. Phil is an award-winning strategist, speaker, author, mentor and business leader. 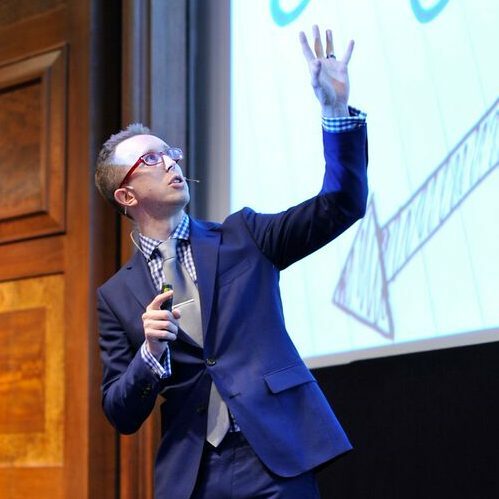 From 20-minute thought-starters to full-day workshops, his work transforms the fortunes of organisations around the world. 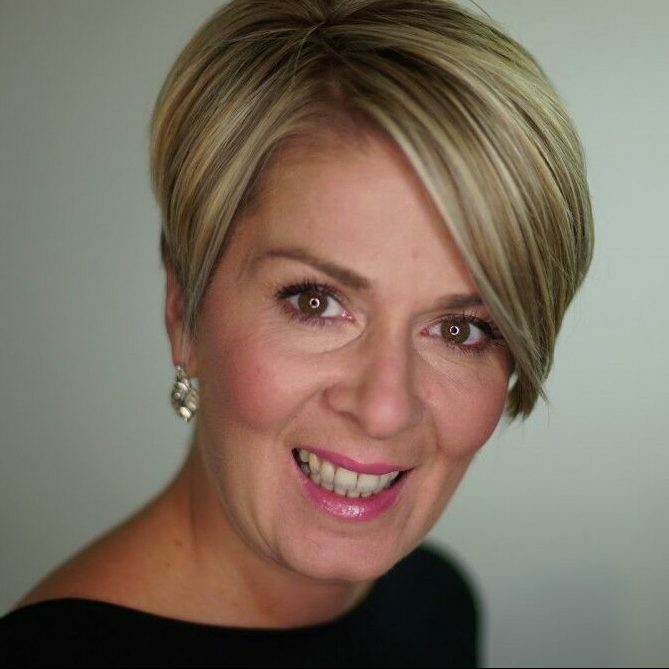 Penny is an inspirational speaker who shares her insights and knowledge from two decades as a BBC business journalist with a style that is upfront, honest, and funny. She has been christened “the Michael McIntyre of business speaking” by one audience member. 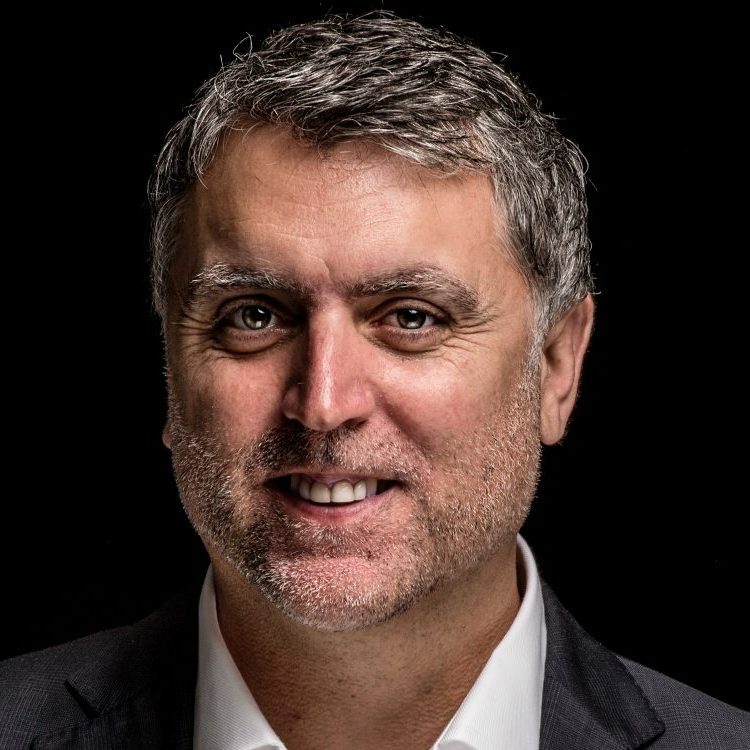 Sean is a stand-up comedian, along with being an extremely skilled awards host and after dinner speaker, combining professionalism with his vast skills as a performer. 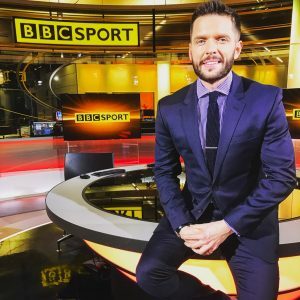 We’re excited to announce that Will Perry, sports broadcaster for the BBC, has joined the bureau! Will is an accomplished presenter and MC, hosting for the likes of Barclays, who use Will as the host for their football events. He’s hosted events alongside Pep Guardiola and Louis van Gaal, as well as corporate events and award ceremonies. 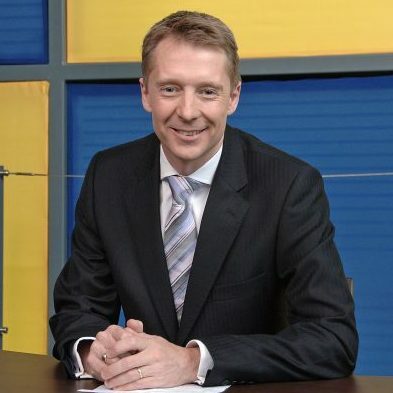 To read more about Will and his experienced sporting and reporting background, click here. 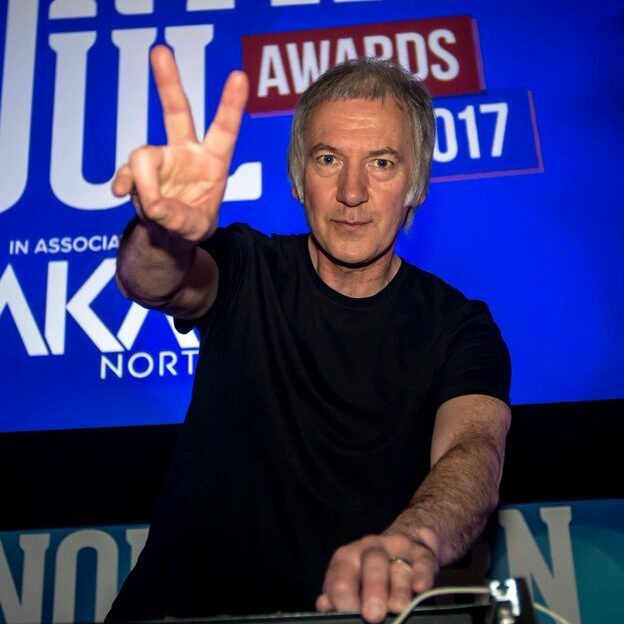 Join Clint Boon at A-Magazine’s Umbrella Ball in aid of Royal Manchester Children’s hospital, on Saturday 7 July where he will be DJ’ing. Our very own PRMoment Awards are coming to Manchester on 26 April, to reward the very best in PR & Communications from across the UK. Get your tickets now to join the host Andy Crane on the night. 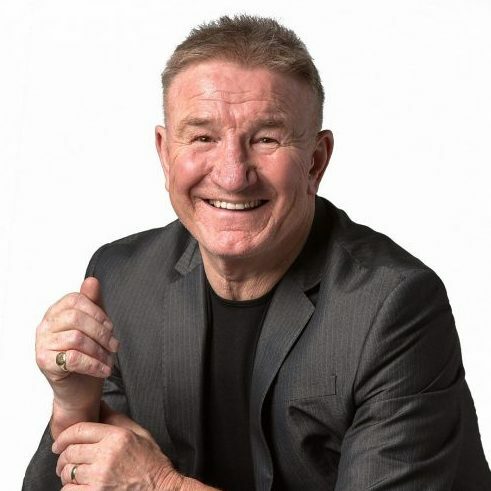 Broadcasting legend Mike Sweeney and his Manchester Beat will be taking to the stage at The Met, Bury on 21 April with a show packed with 1960s classics, including the biggest hits of the great Manchester bands of that decade. 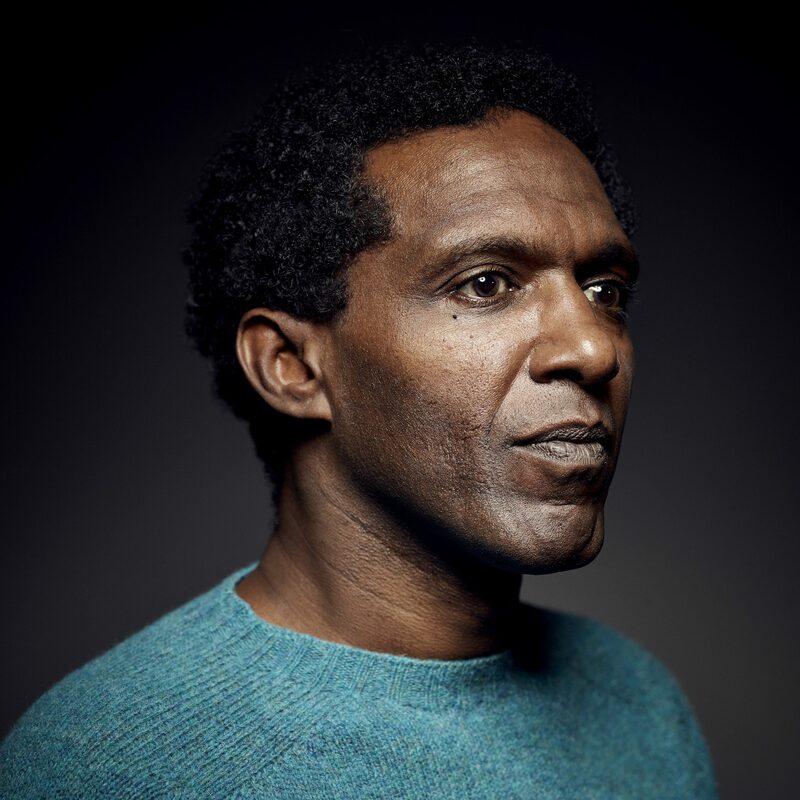 On Saturday 5 May, Lemn Sissay will be making an appearance at the 20th Annual Strokestown Poetry Festival in Ireland. For a chance to see Lemn, click here. The calibre of a presenter is critical to the welfare of an event. A funny, enlightening, or motivating after-dinner speech will make an award ceremony live long in the mind. A credible DJ will get an audience jiving into the wee small hours. Matching the wrong personality to the wrong audience is a tragedy. The Don’t Panic Speaker Bureau matches our speakers to your event perfectly. If you need a peer-approved keynote speaker, a conference or panel chair, an MC, a host, even a Voice of God, we manage a diverse roster of regional and national personalities, public speakers, and thought leaders from business, technology, politics, academia, and the arts, to help you with your event planning. Click here to view our bureau members.